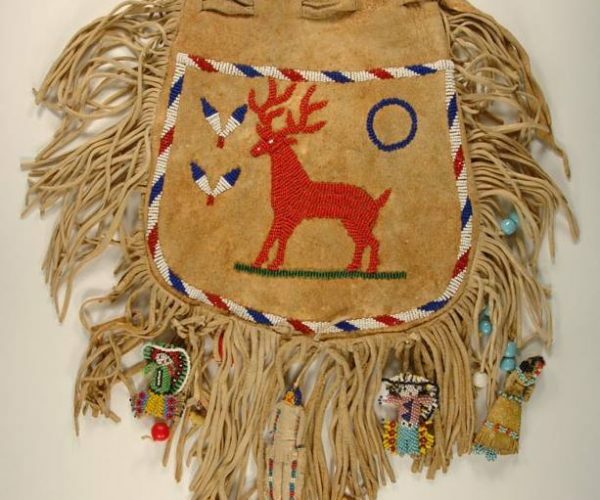 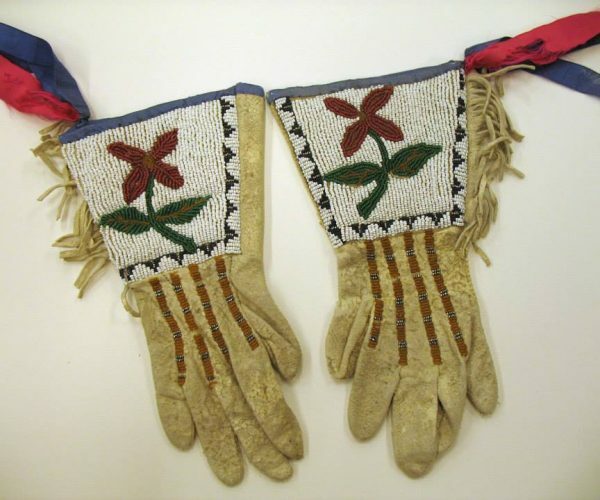 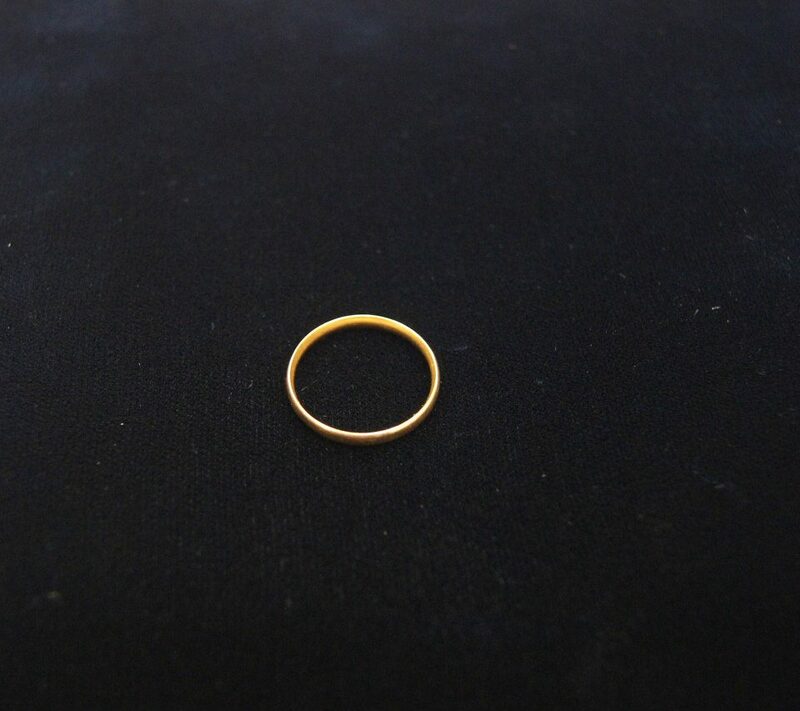 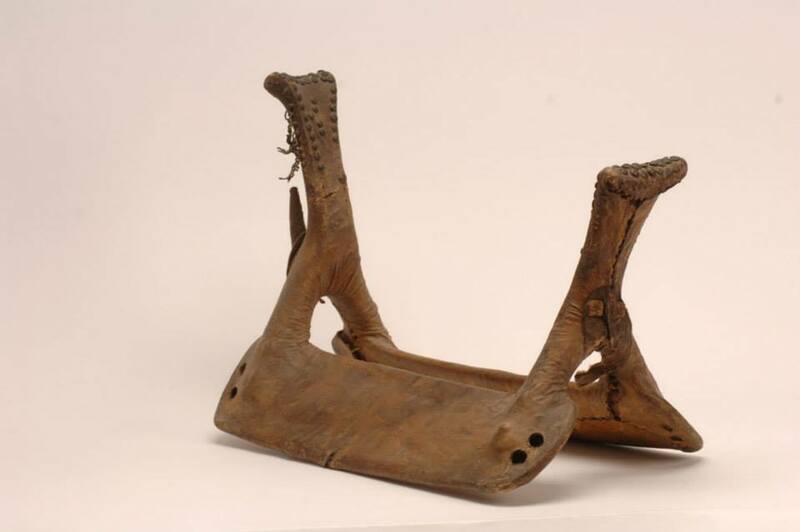 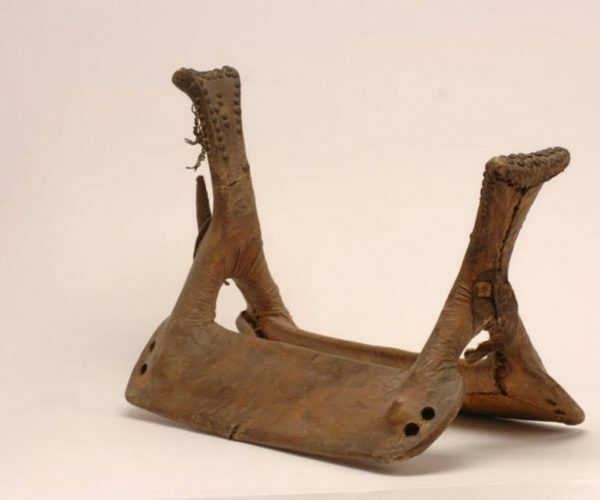 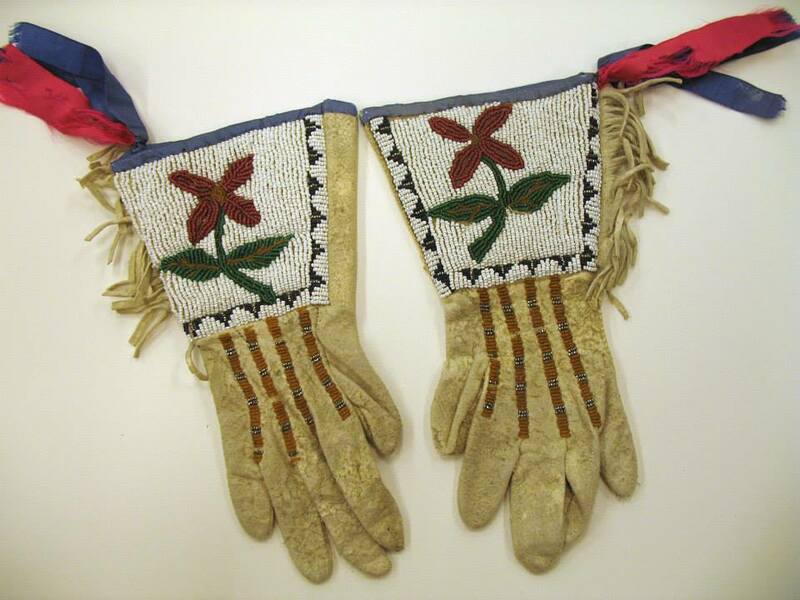 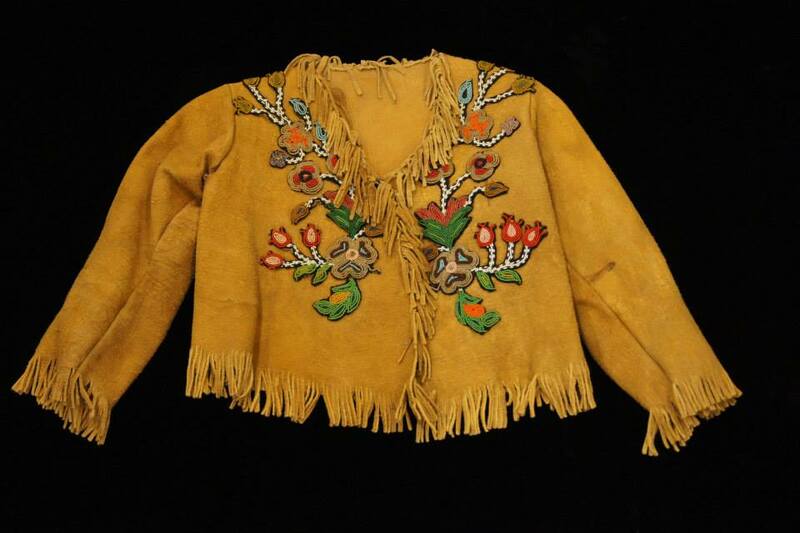 The Museum holds over 5,000 objects in the artifact collection. 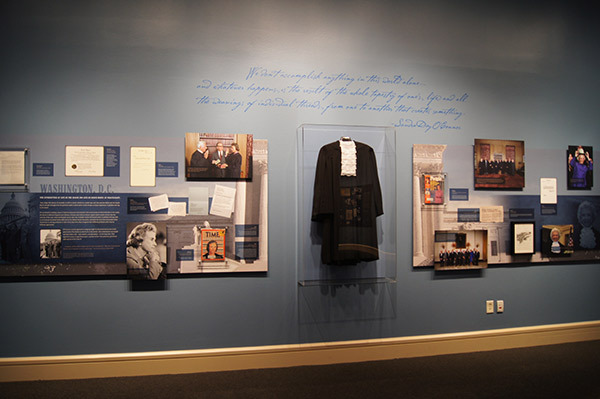 These artifacts are exhibited for the public to enjoy today and also preserved for future generations. 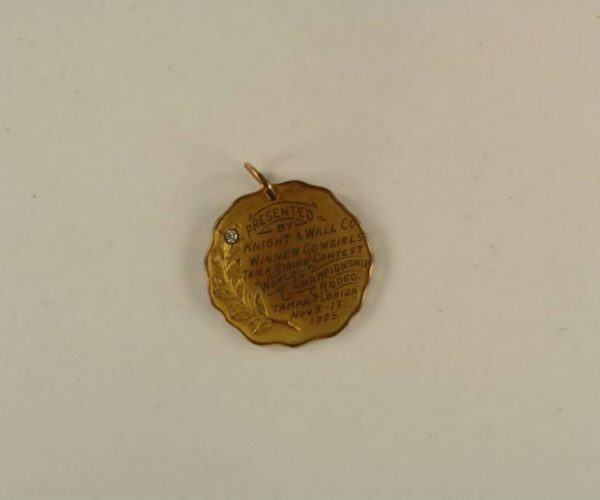 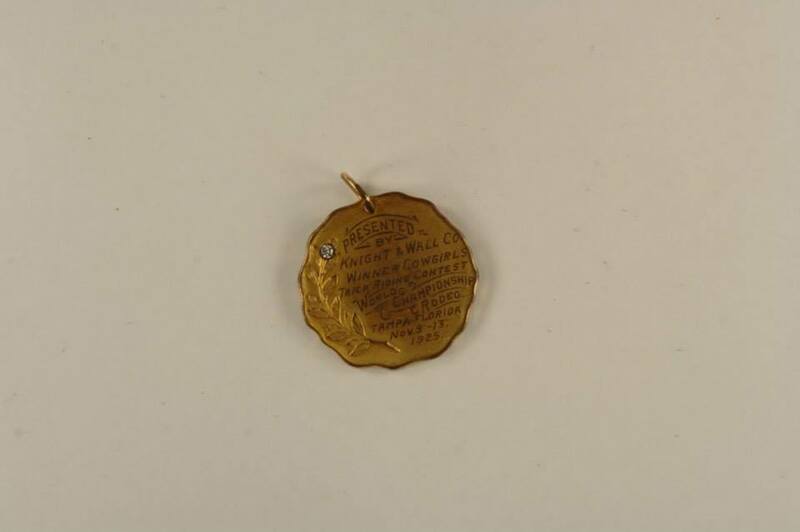 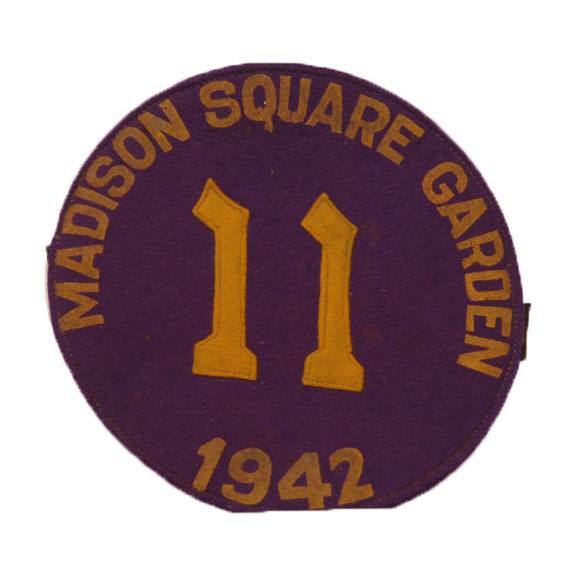 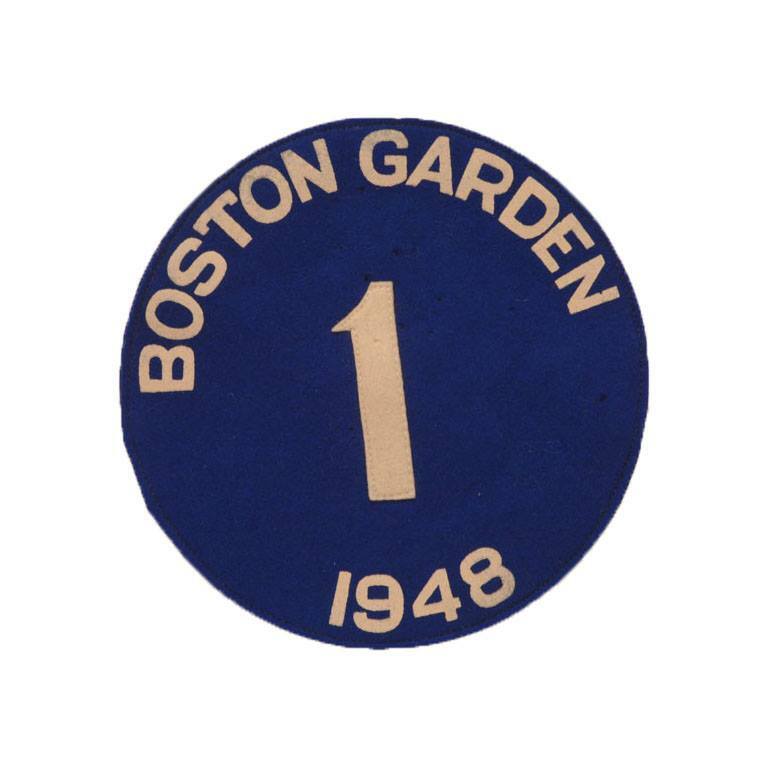 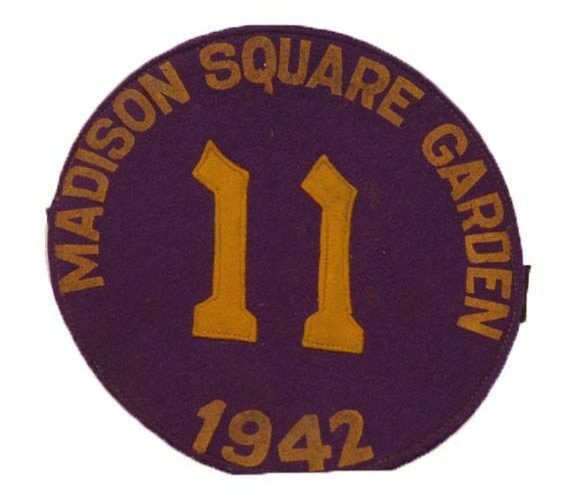 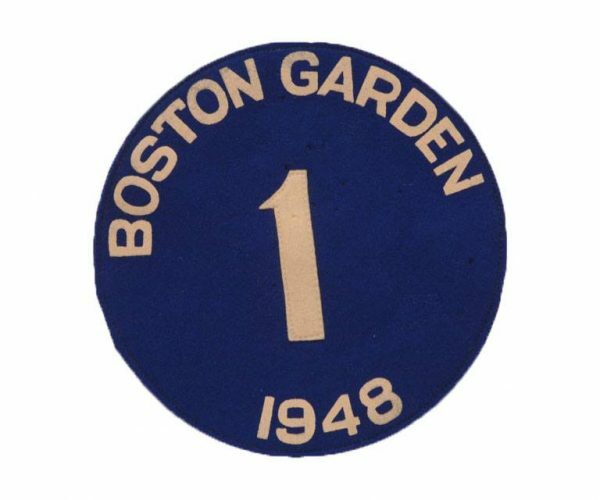 Most artifacts in the collection belonged to or were created by Hall of Fame Honorees. 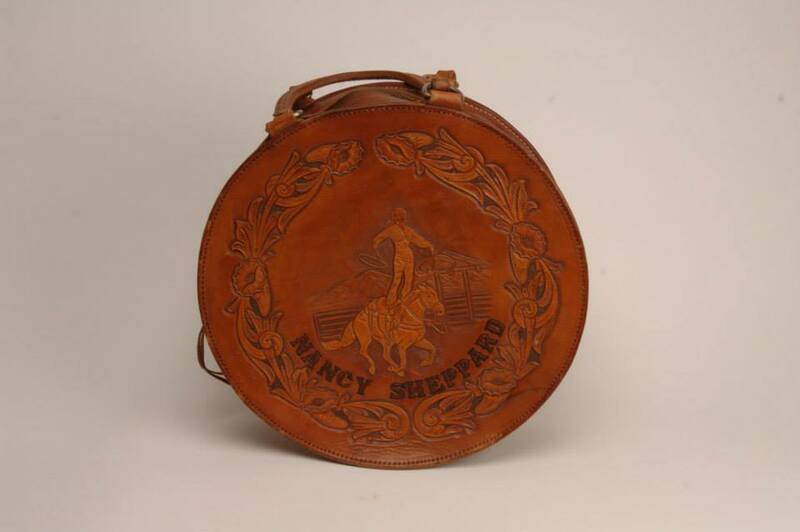 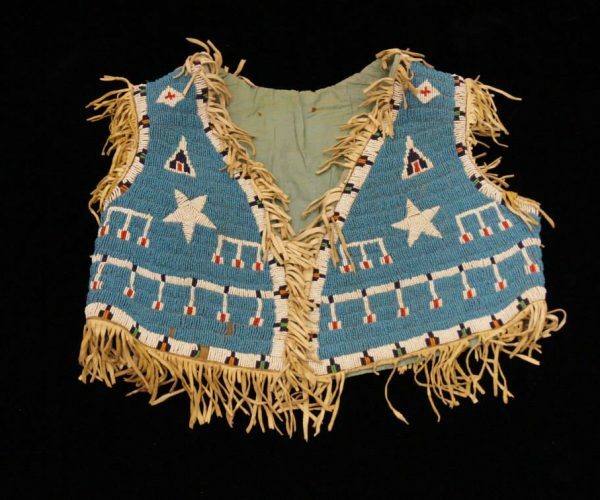 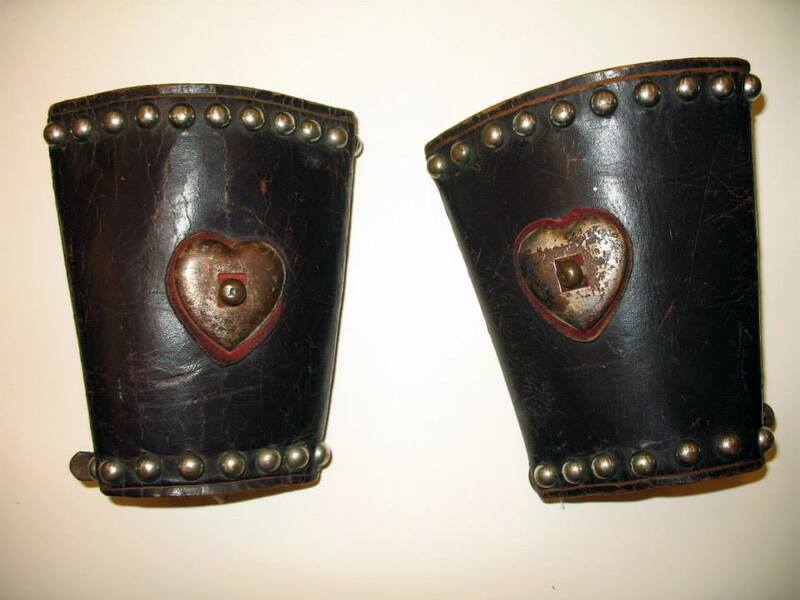 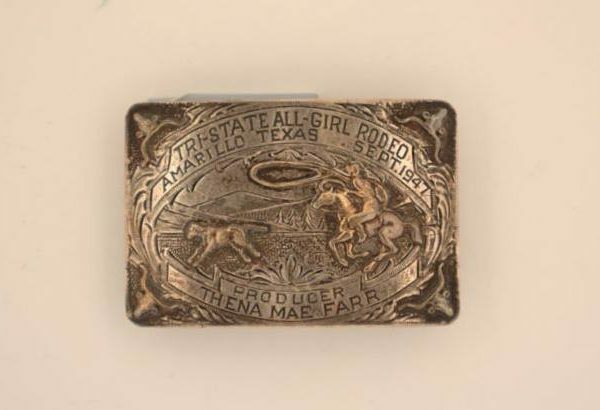 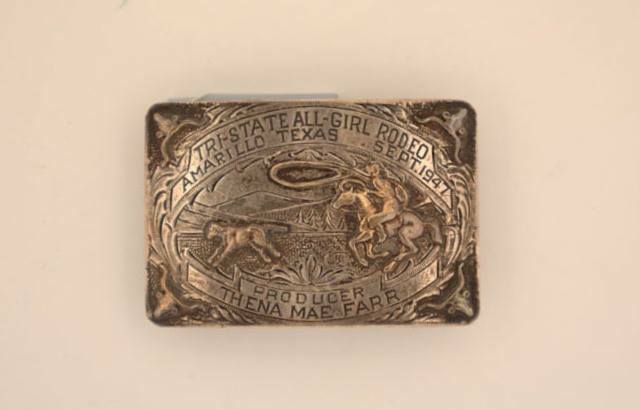 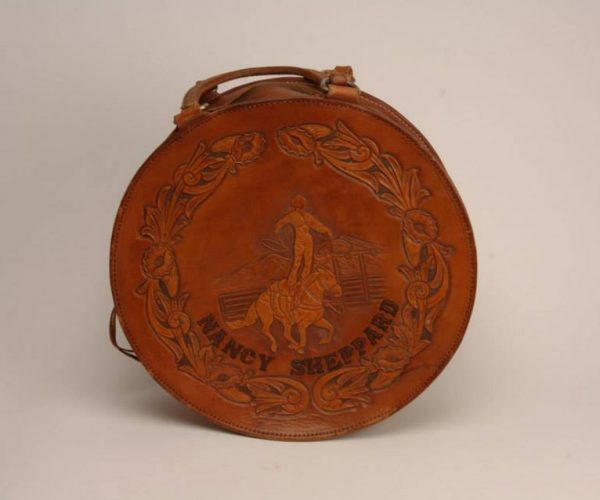 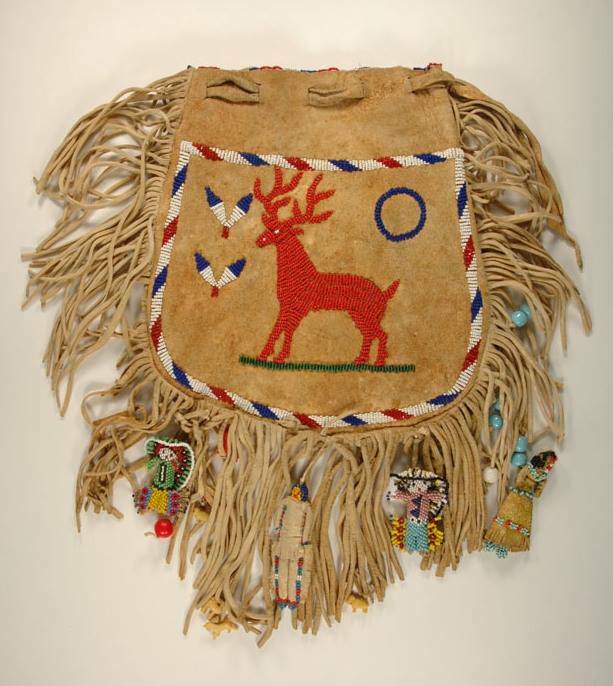 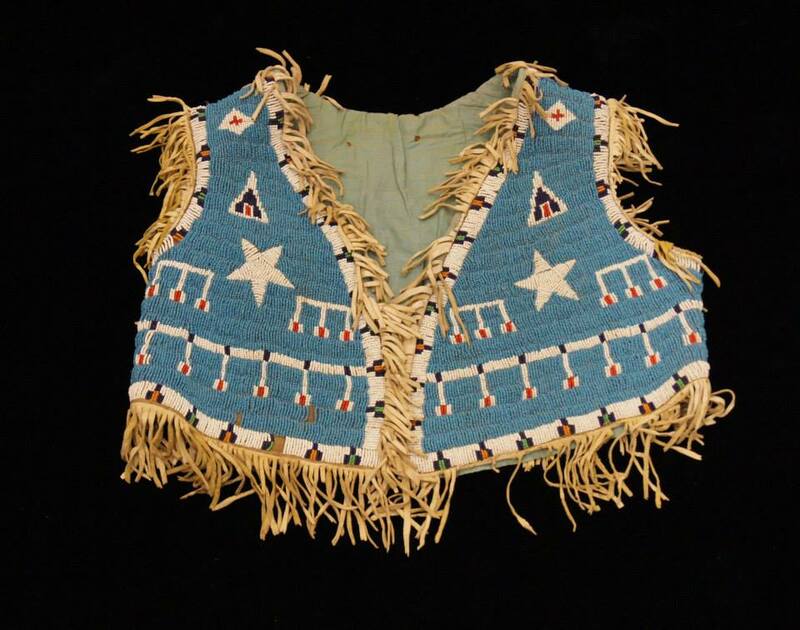 Other artifacts document the history of women of the West from early pioneers to the cowgirl’s portrayal in popular culture. 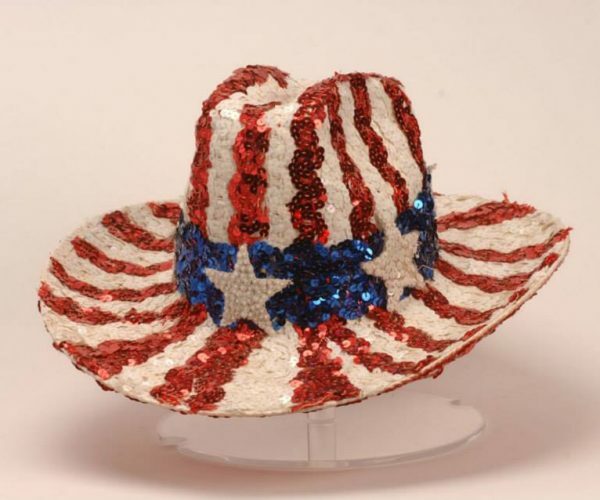 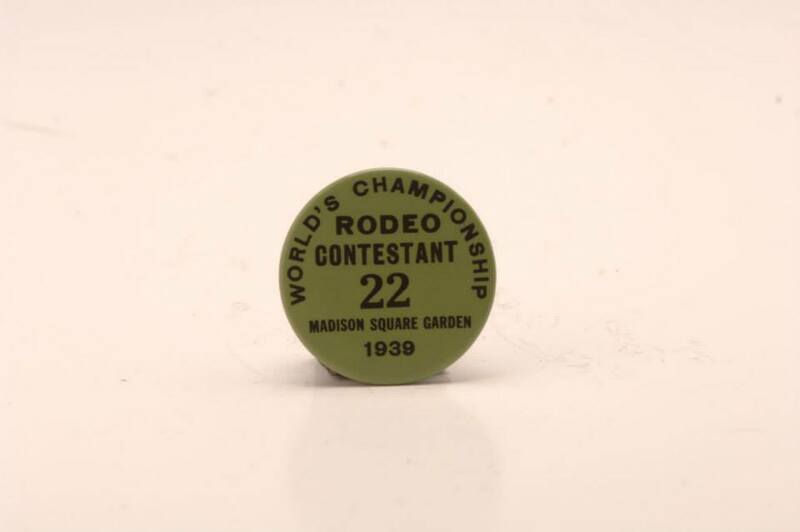 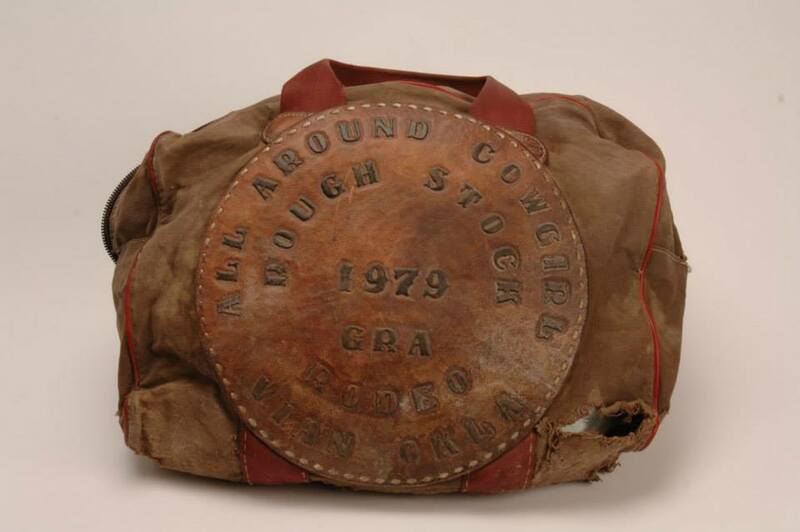 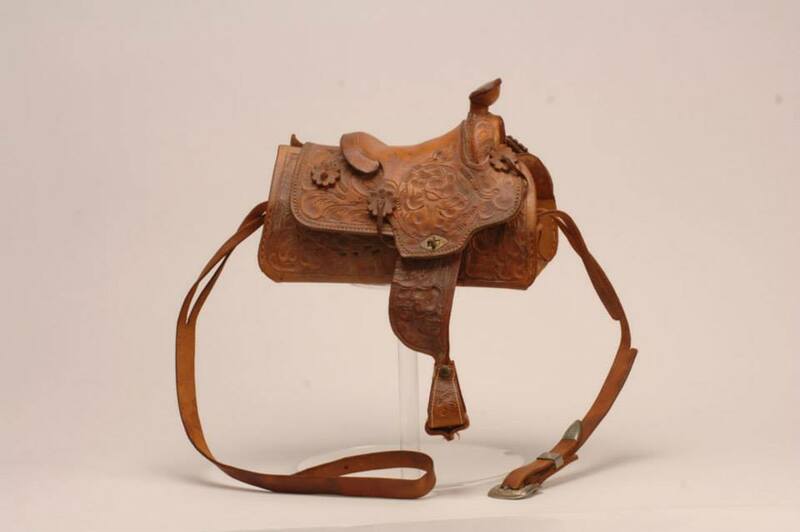 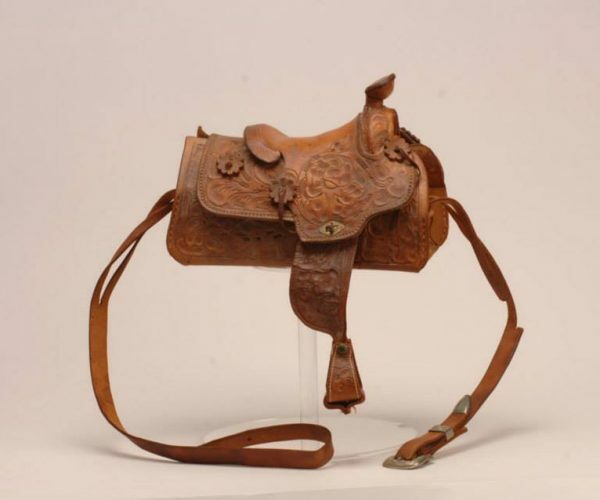 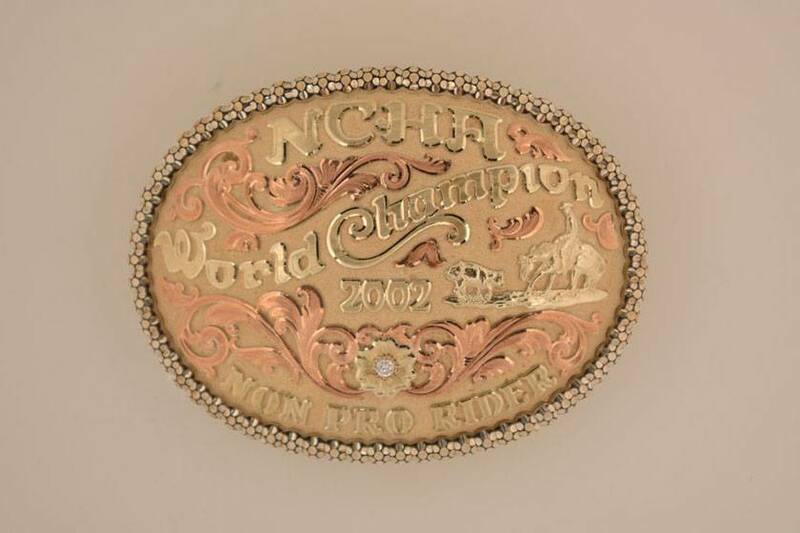 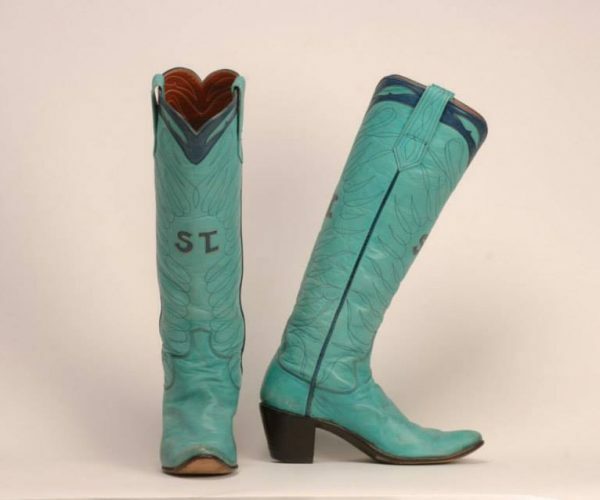 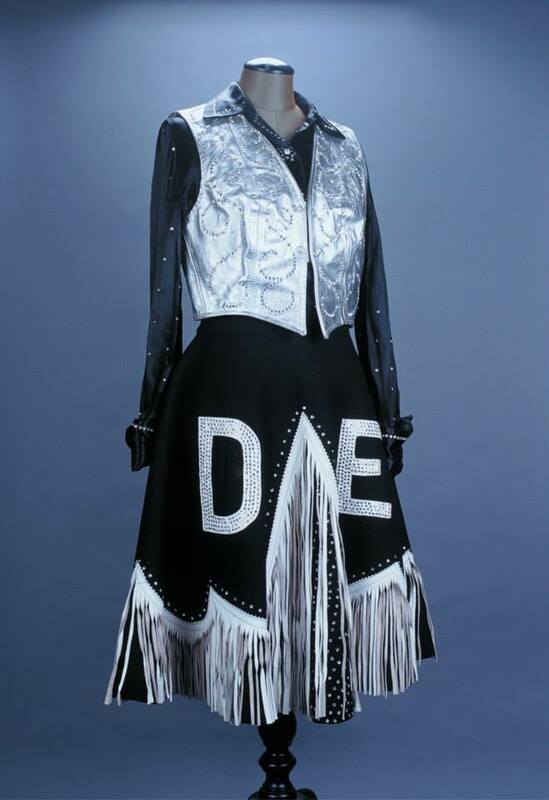 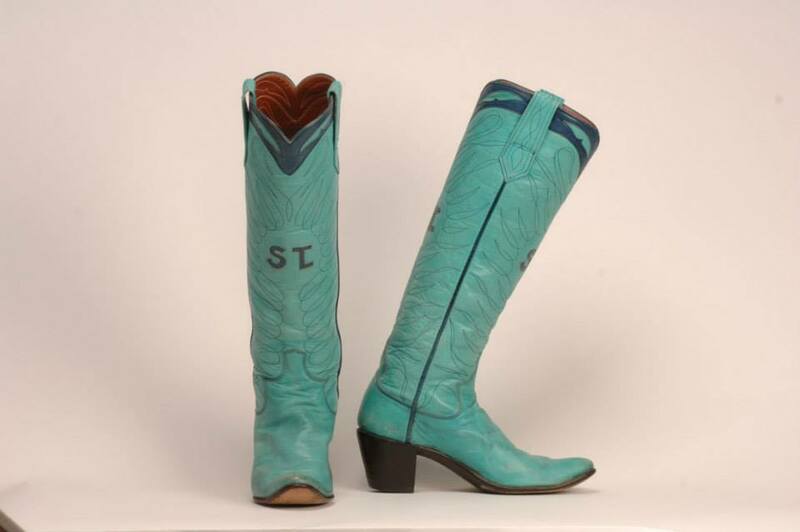 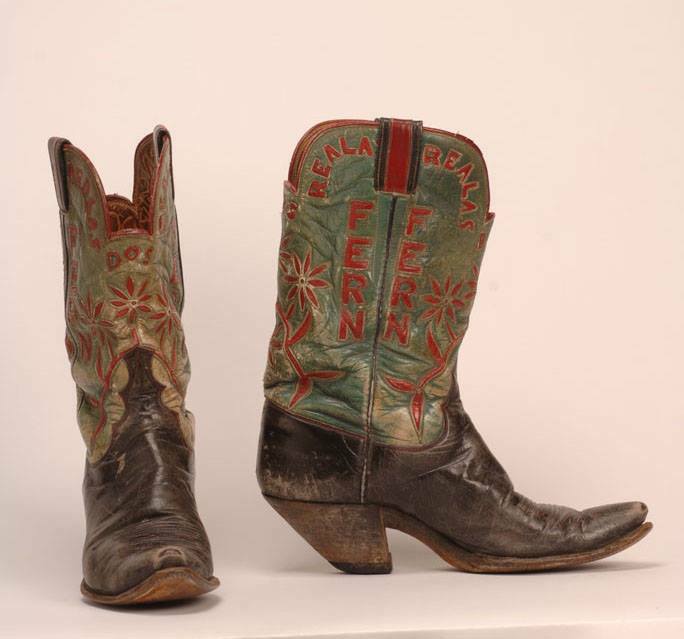 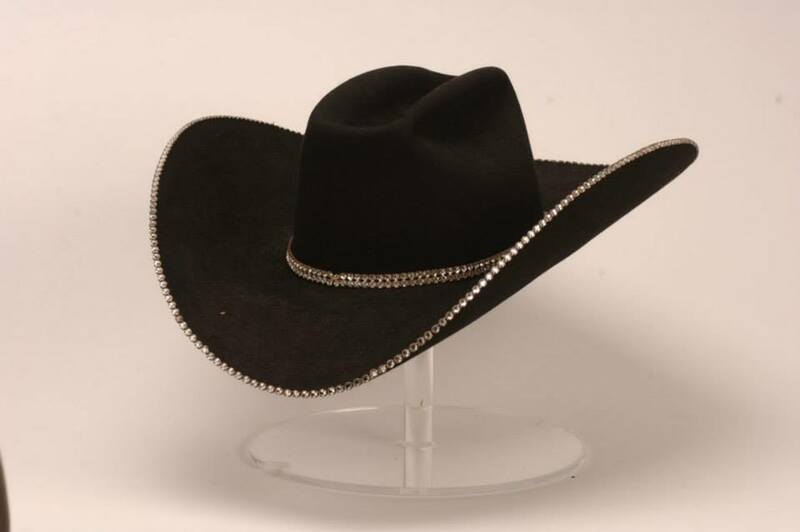 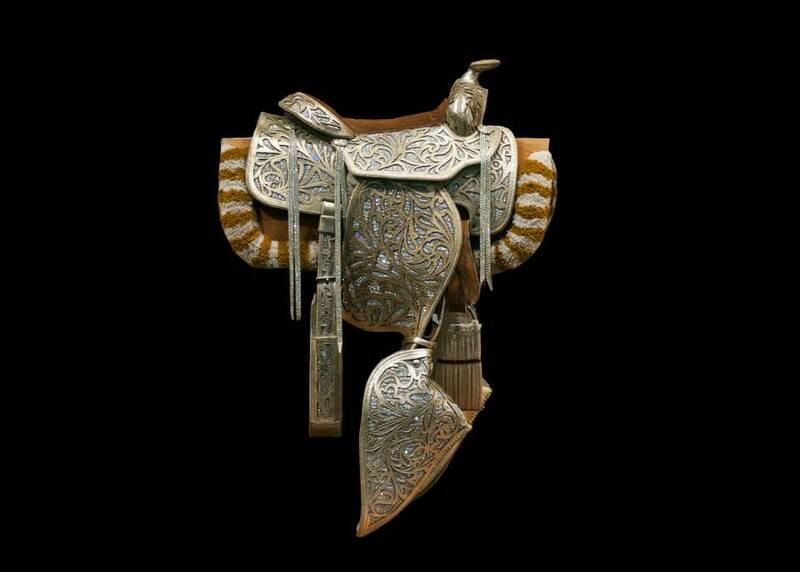 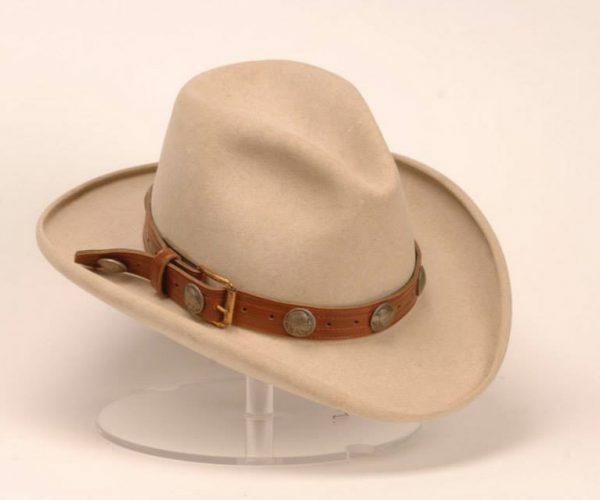 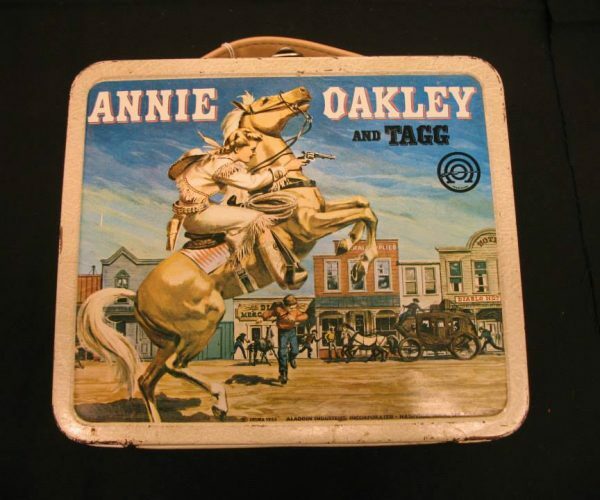 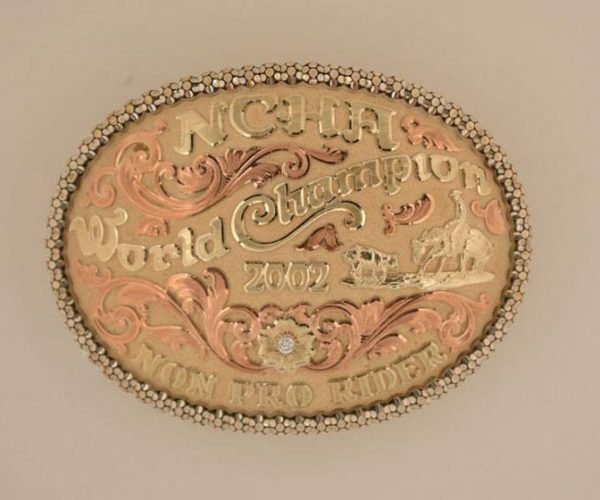 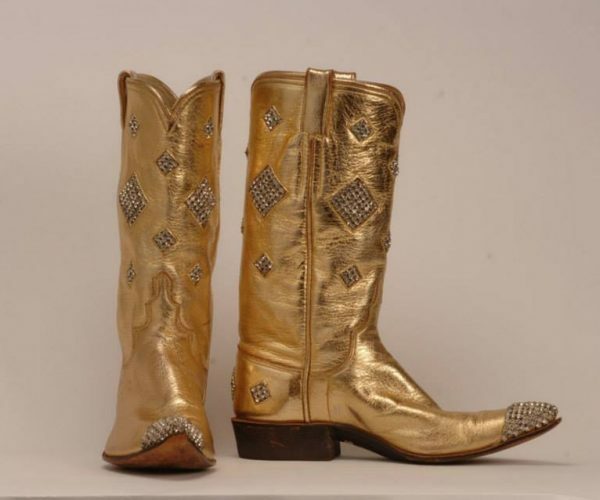 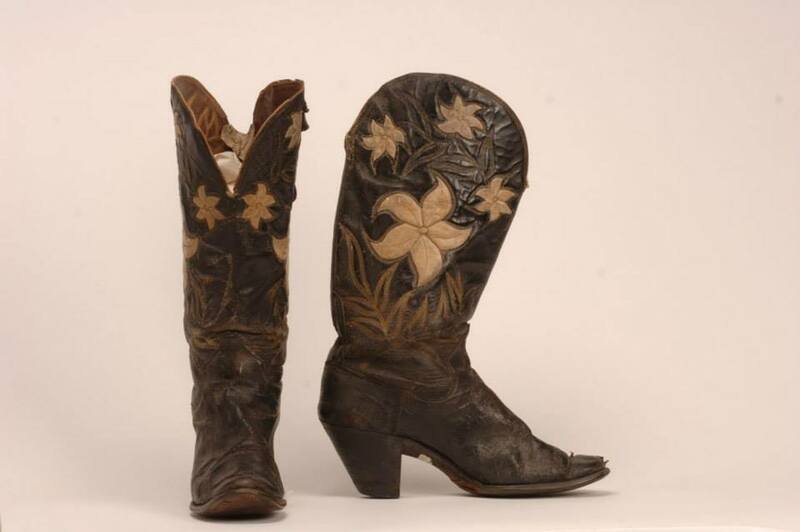 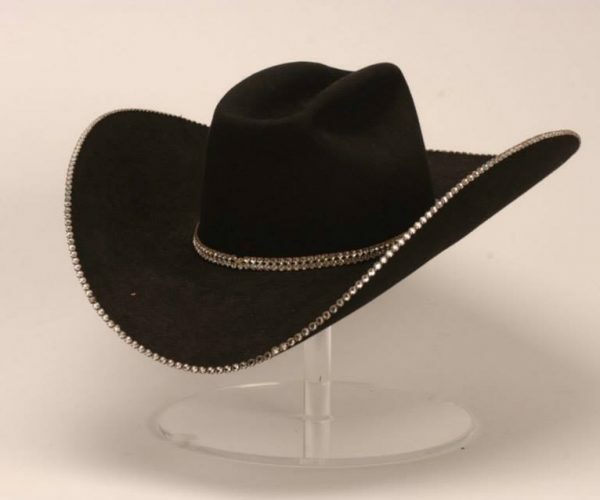 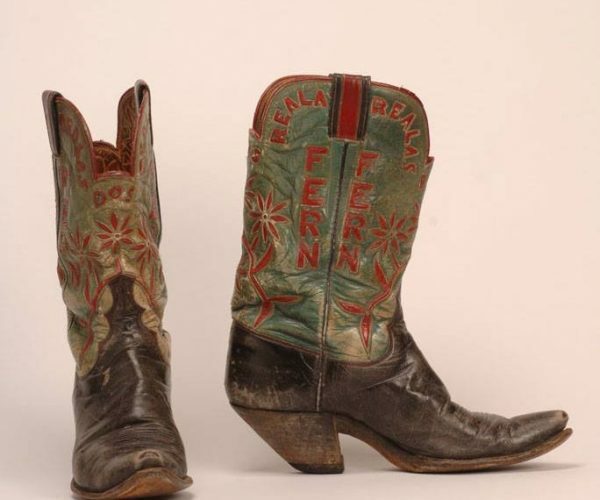 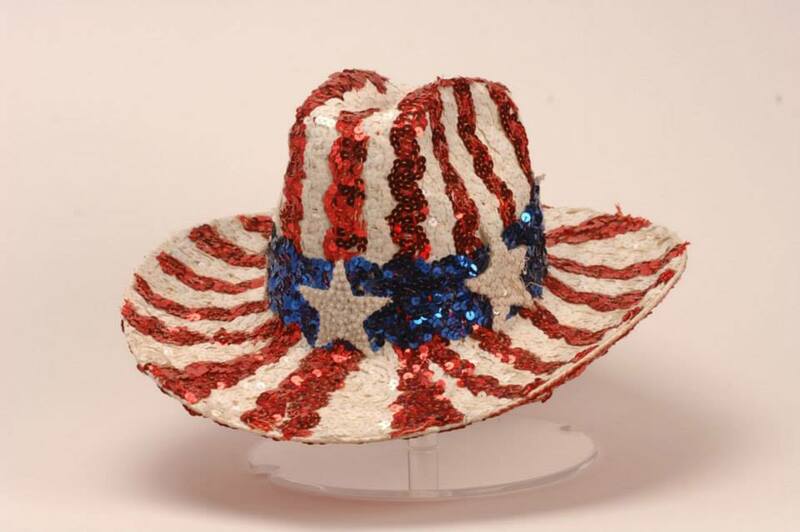 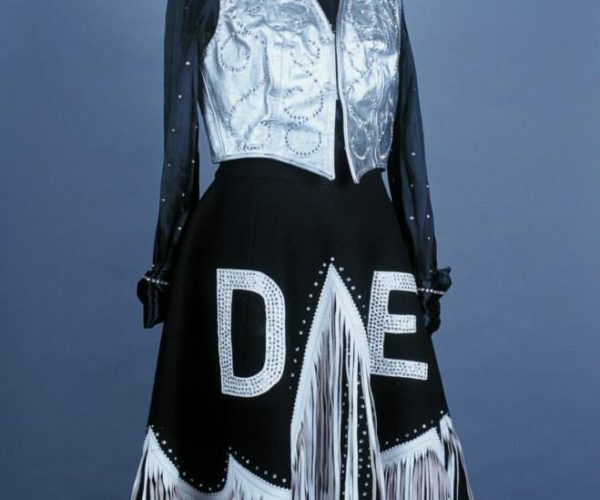 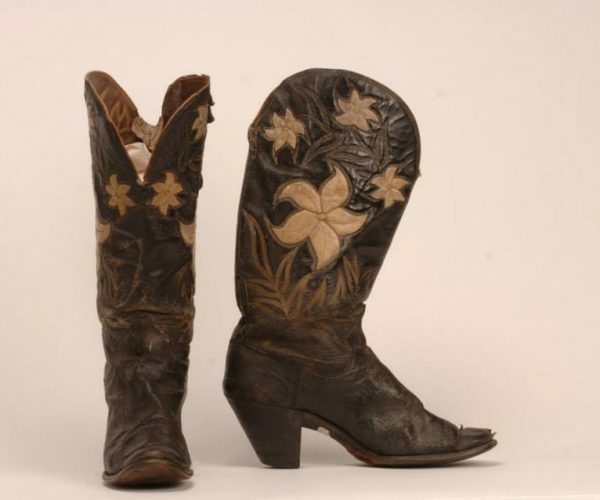 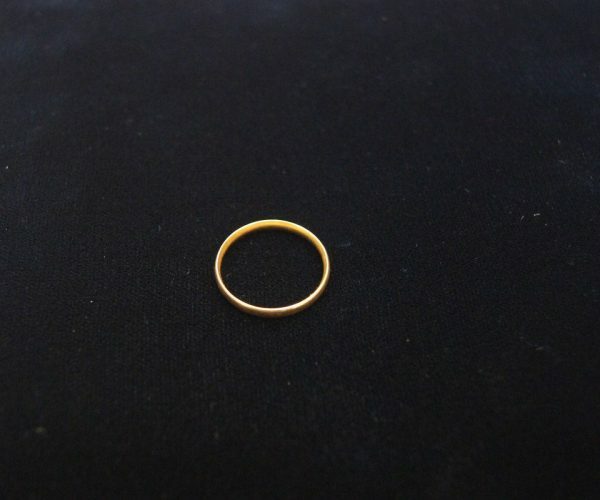 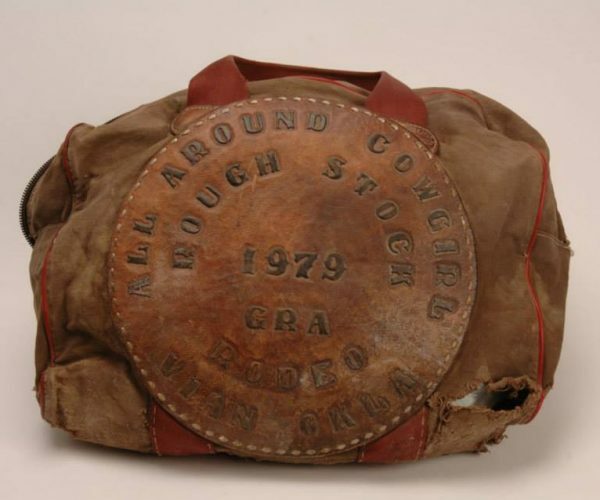 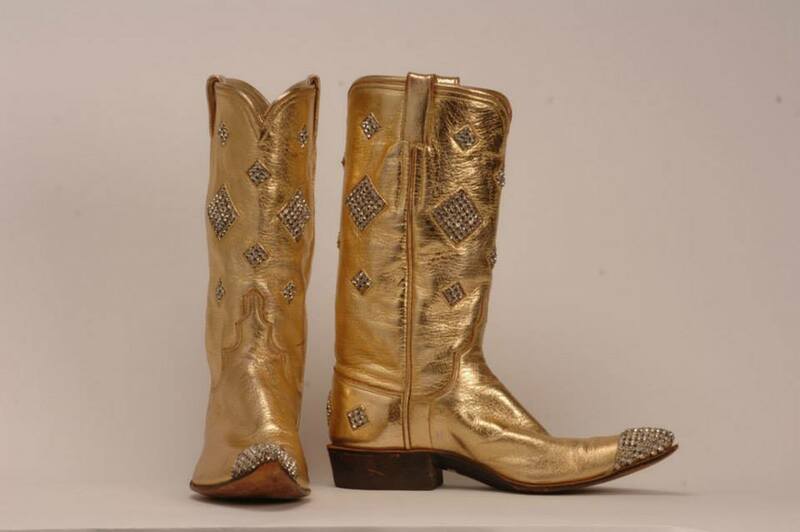 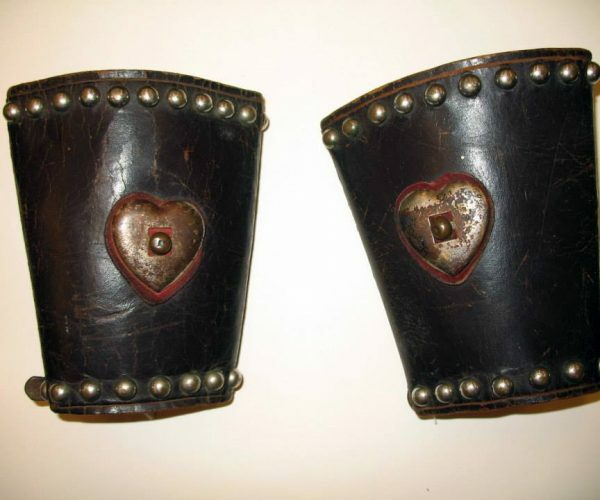 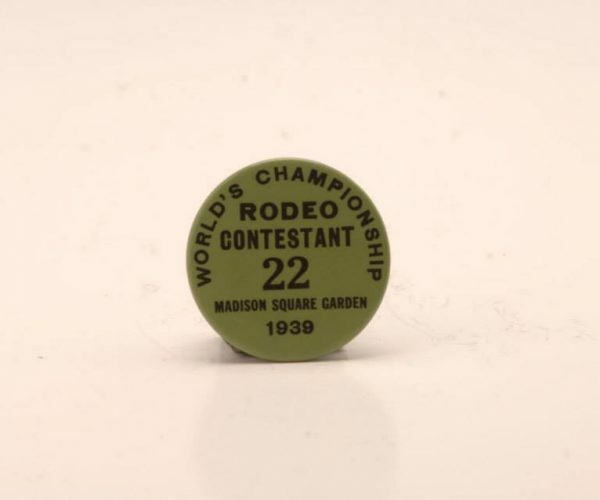 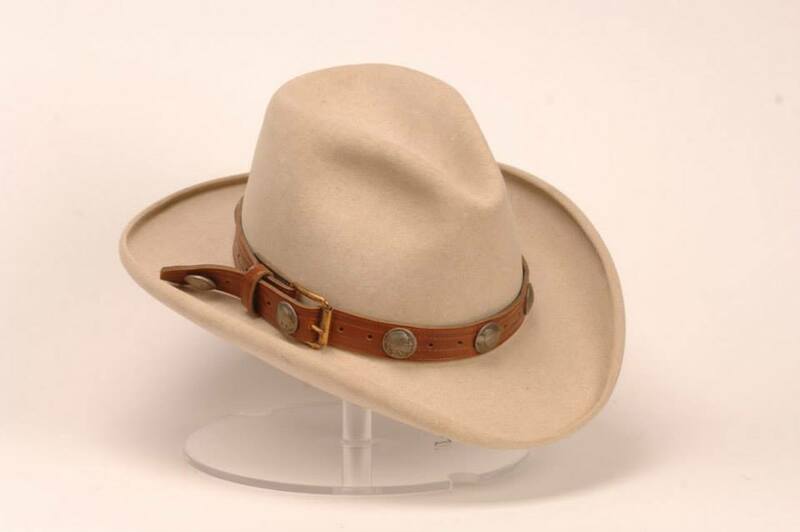 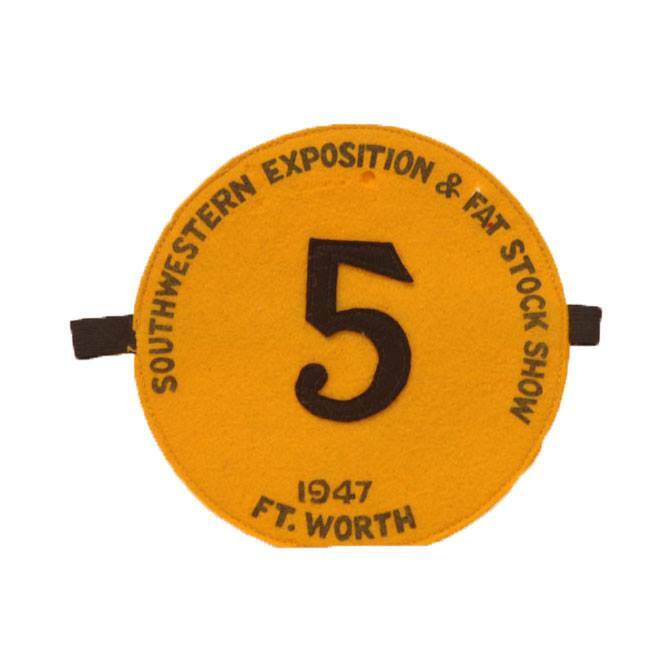 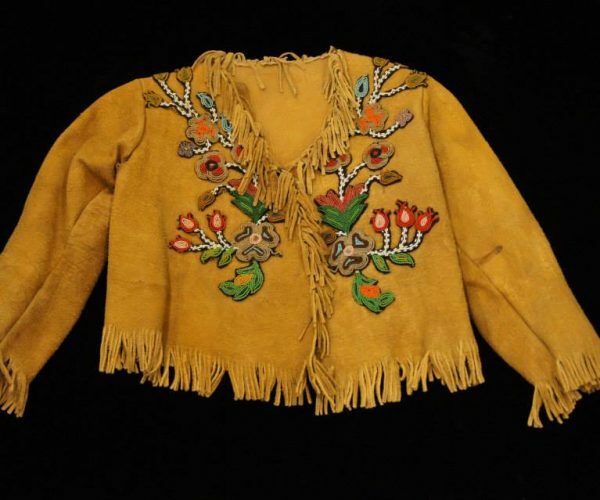 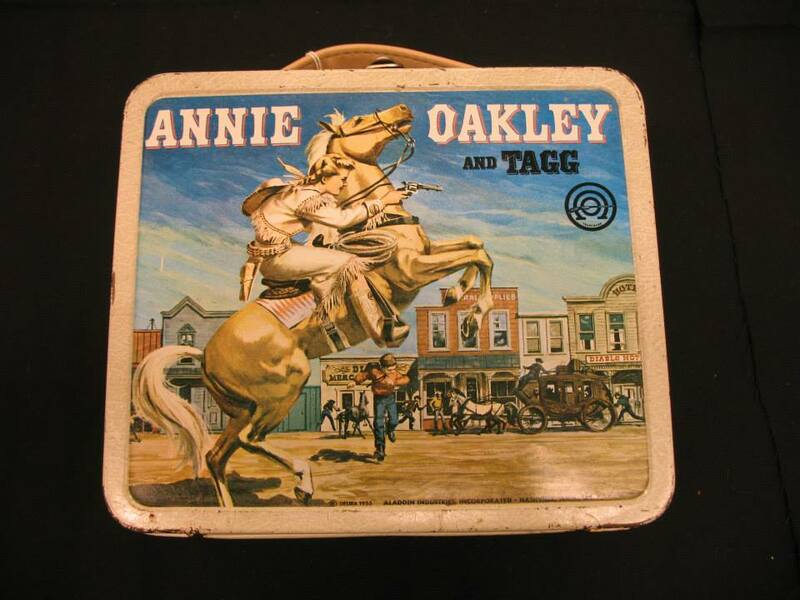 Highlights of the collection include Annie Oakley’s wedding ring and gun, Dale Evans’s Bohlin saddle, and Nudie Cohn designed clothing and saddle. 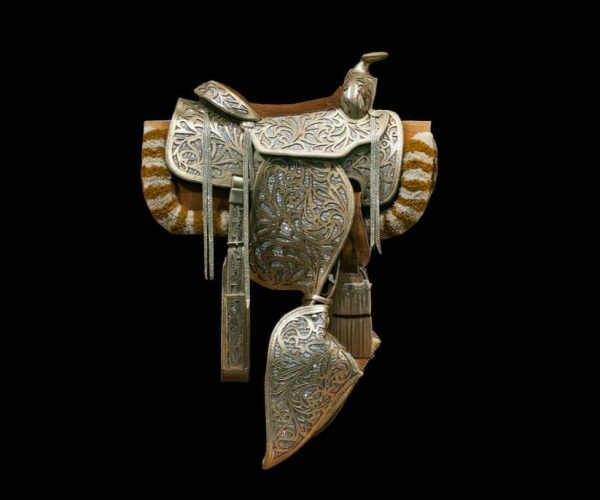 Exhibit of 62 black and white photographs celebrating the lives of ranch women from the northern Rockies to the Mexican border. 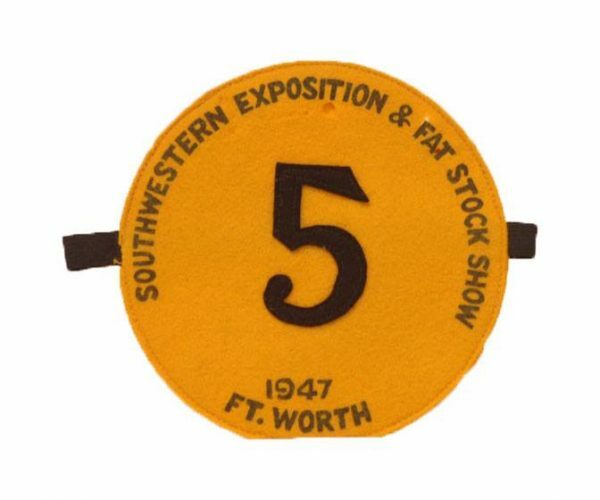 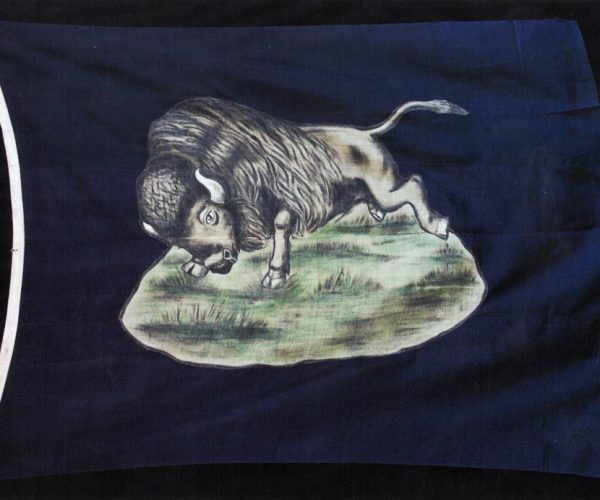 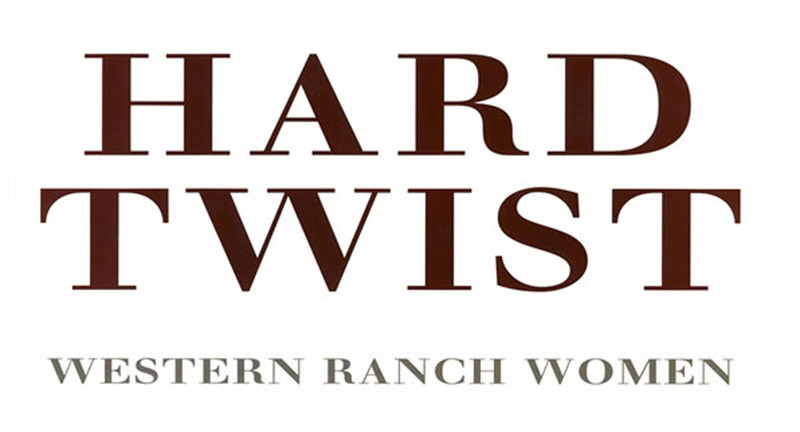 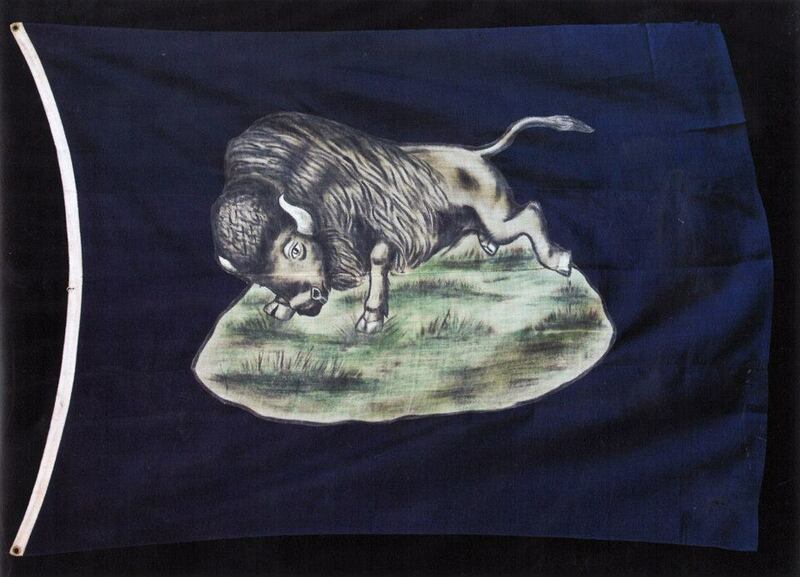 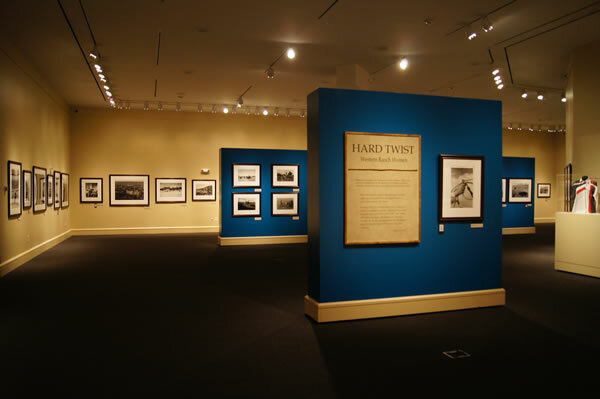 The exhibition features family and public-life photos, ranch artifacts on loan from the Day family, and selected editorial cartoons.